Michael Derham is a Partner with Novam Portam. He has previously covered Emerging Markets at the Federal Reserve Bank of New York, as well as on Wall Street, and began his career as a journalist with LatinFinance magazine. Additionally, Michael has advised political campaigns in the US and the Emerging Markets on economic policy and strategy. Michael is a Term Member of the Council on Foreign Relations, and a Fellow of the Truman National Security Project. Michael has a Master of Arts degree in International Affairs and International Economics from the Johns Hopkins School of Advanced International Studies (SAIS) and a B.A. from the Johns Hopkins University. Michael has studied at the SAIS Bologna Center in Italy and additionally lived in Brazil and Argentina; he currently lives in New York City. He is fluent in Spanish and Portuguese, and conversant in Italian. Theodore Ward is a Partner with Novam Portam. Prior to Novam Portam he was the Editorial Director responsible for Special Projects and the Director of Asia at LatinFinance in New York and Miami. Preceding LatinFinance Theodore worked as the Interim-Executive Director of The Common Good, a 501(c)3 based in New York; as a Field Director in Miami-Dade County during Barack Obama's 2008 presidential campaign; and as a Program Manager responsible for The Caribbean and Latin America at the Inter-American Economic Council in Washington, D.C.
Theodore has a B.A. from the Elliot School of International Affairs at The George Washington University. He is conversant in French. He currently lives in Brooklyn with his wife, Rachel, and children, Sebastian and Charlotte. Reginald Boisrond Canal is the Executive Director of Development for Novam Portam. He is the Founder and Managing Partner of Les Cayes Partners. Reginald is a founding member of the Sapphire Management & Group Alliance and a Strategic Advisor for the U.S. Small Business Administration African-American Plan for Lending in Underserved Markets (PLUM). Prior to his current roles, Reginald was the Head of Global Business Development with The Medici Group. Preceding The Medici Group, Reginald excelled in a variety of roles at HSBC over a 15 years banking career including: a two-year overseas assignment with HSBC’s Consulting Group in Hong Kong, managed HSBC’s New York City flagship Premier Affluent Center to record sales results and started the Affluent African American Segment targeting High Net Worth Individuals and Commercial Clients. Reginald is a lifetime member of the National Black MBA Association, a recipient of the National Eagle Leadership Institute Award, and was named one of the Network Journal Magazine’s 40 Under Forty Black Achievers. Reginald received the Vice Chancellor’s Achievement Award from The American Foundation for the University of the West Indies. He is also the recipient of the Community Service Award from the Greater New York Chapter of the Links Inc. Organization. Reginald is a founding board member of the Haitian Roundtable; member of the Board of Directors of Valley Arts; and the Multicultural Committee of the Metropolitan Museum of Art. Reginald holds a Bachelors of Arts in French and a Master in Business Administration in International Business from Binghamton University. He is fluent in French, English and Kreyol. 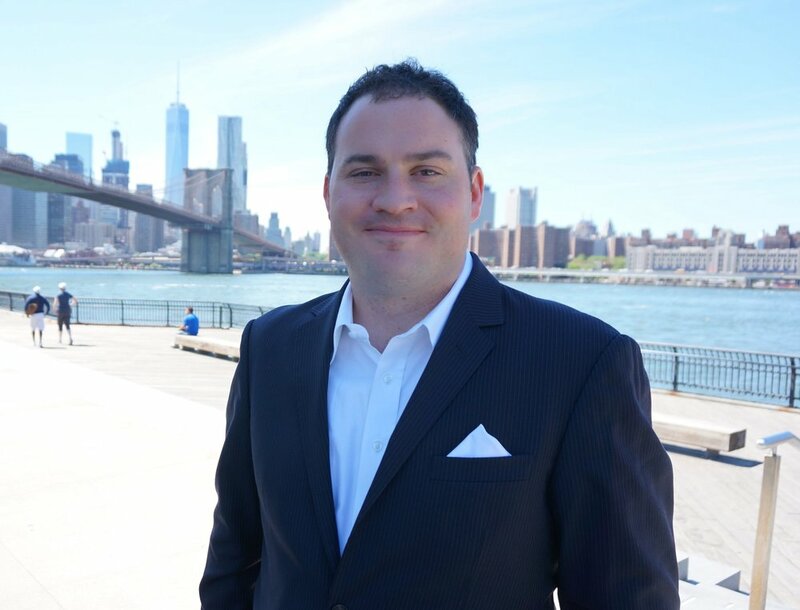 Bennett Gordon is a Senior Consultant with Novam Portam specializing in payments, technology, and commerce. For two years, Bennett led the finance department at Kopo Kopo, the first merchant aggregator and merchant cash advance provider in the mobile money industry. Since then, Bennett has consulted on payments and commerce for a variety of clients including the United Nations International Telecommunications Union, Glenbrook Partners, and MasterCard. Bennett holds a BA from The George Washington University and an MA from The Johns Hopkins University with a concentration in Latin American Studies and specializations in finance and emerging markets. He has lived in Colombia, Argentina, Italy, Kenya, Tanzania, and currently is based in Seattle. Gian Marco Candolo is an Associate with Novam Portam. He is pursuing a bachelor's degree at NYU, majoring in Politics and double-minoring in French and Media, Culture, and Communication. Candolo is a senior editor for the NYU Journal of Politics & International Affairs, and previously worked as the communications intern at BBC Worldwide Latin America. He is fluent in Portuguese, and proficient in Spanish and French. 赵梓江 (Zijiang "Angie" Zhao) is an associate in Novam Portam. Previously she worked as an account manager at the Eastern Advertising company in Shanxi, China. She is also co-founder of the specialty foods Noodle Expert Company in Beijing, and has previously worked as consultant for MS Education Consulting Company in Los Angeles, California. Zhao is currently pursuing a Masters of Science in Management and Systems at New York University. She also has a Bachelor's of Science in Economics and a Certificate of Entrepreneurial Management from the University of Iowa. She is fluent in Mandarin and English.